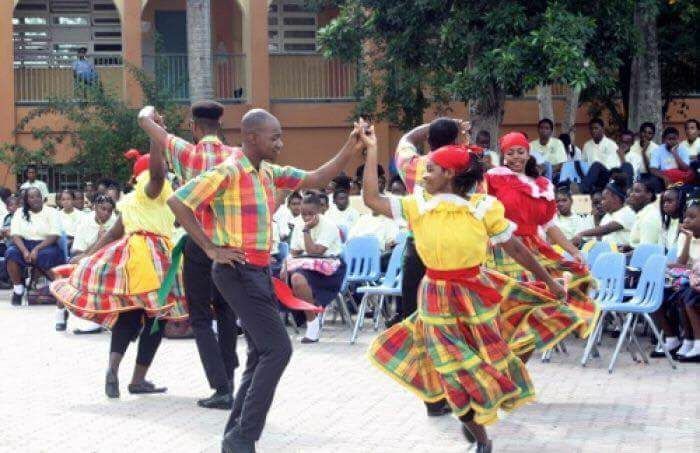 The event, dubbed: The Wonder of Christmas-A Celebration, will feature the BVI Heritage Dancers themselves, Dance Experience BVI, HLSCC Chorale, Sounds of Steel etc., is the latest fundraising initiative by the group for the cause. “It is a fundraising initiative really so that we can finish our building. Our building has been about there for 20 years and we decided to finish it so that we can continue preserving the culture of the Virgin Islands. That is one of the main reasons why we are doing it and to add some Christmas cheer to persons as well so that we can all do our part culturally to spread the joy of Christmas to everyone,” long-standing member of the BVI Heritage Dancers Temulji O. Hughes said in an exclusive interview with Virgin Islands News Online. “It’s really going to be a good show, persons can expect a good old fashion Virgin Islands Christmas with Fungi music,” he added. A fee of $15 will get you inside the door tonight and persons are encouraged to be generous. Meantime, Choreographer Heather P. Butcher said to install the windows and doors, $10,050 is needed. Additional works include plastering of the walls and floor, plumbing, and electrical works. “We realise that in order for it to be done we have to do something and hopefully people will come on board with us and get it finished,” Butcher said. “It is absolutely important not just for the Heritage Dancers but for the community as a whole because we are obviously trying to keep the culture alive, preserve the heritage. This is also for the young people, the future. Right now it is an empty building. It was designed to be a dance studio, so the whole idea is to have a school of dance which would cater primarily to the national dances to the BVI as well as Caribbean folk,” she said. Butcher informed that the building was cleared and power washed by the Virgin Islands Fire and Rescue Service and an affiliated group, Sounds of Steel, is now practicing there. Other fundraisers they have undertaken include two bingo drives and a concert held in July. There are currently 12 dancers in the group. No help from NDP Gov’t? Meanwhile, it was on September 20, 2013 when founder of the BVI Heritage Dancers, Mrs Eileene L. Parsons OBE, pleaded with Premier Dr The Honourable D. Orlando Smith to help the Heritage Dancers get their building "off the ground". The occasion was her Investiture Ceremony for being honoured with the Order of the British Empire (OBE) and Mrs Parsons had just received a donation from some members of her Charlotte Amalie High School’s Class of 1949 during the ceremony at Government House. Thanking the presenter of the donation Mrs Alda Montsanto and the class of 49, Mrs Parsons said the donation was going to be used to help the Heritage Dancers “hopefully to compete our building there by the Althea Scatliffe school, so it is no longer an eye sore in this community." 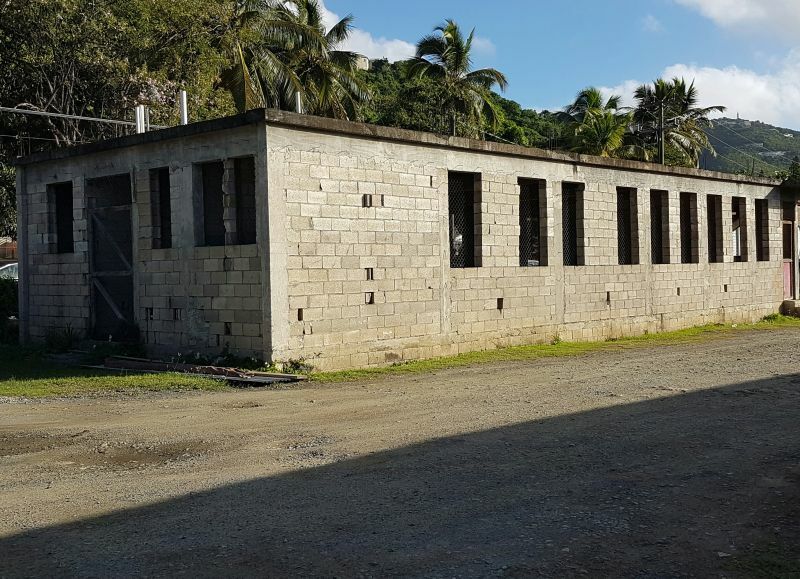 Turning to Premier Smith, Mrs Parsons had said, "I am throwing that out so that my beloved Premier on my right can take it up as Minister of Finance and finally, finally help us get that building off the ground." Before NDP was elected 10k raised donation would be no problem. Now today we begging twice as hard and still can't raise the funds. And we still think nothing wrong. Well sah. If government can fling $7M at BVI Airways, a bankrupt airline, it surely can donate a measly $10K to the Heritage Dancers.